At Brandfield you buy the best G-Shock watches, like this G-Shock Original Gorillaz watch DW-5600HRGRZ-1ER. This watch has a quartz timepiece. The clock face is black and covered withmineral glass. The strap is made of plastic. Buying a watch at Brandfield is safe and easy in our online shop. 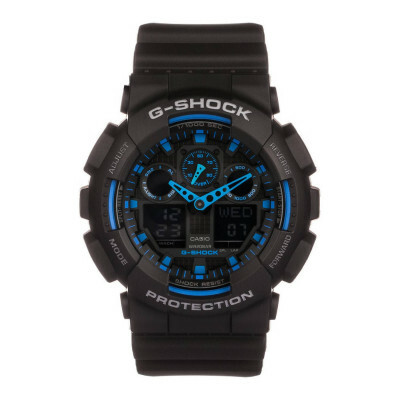 We are official dealer of G-Shock watches. You receive the standard warranty of 2 years. 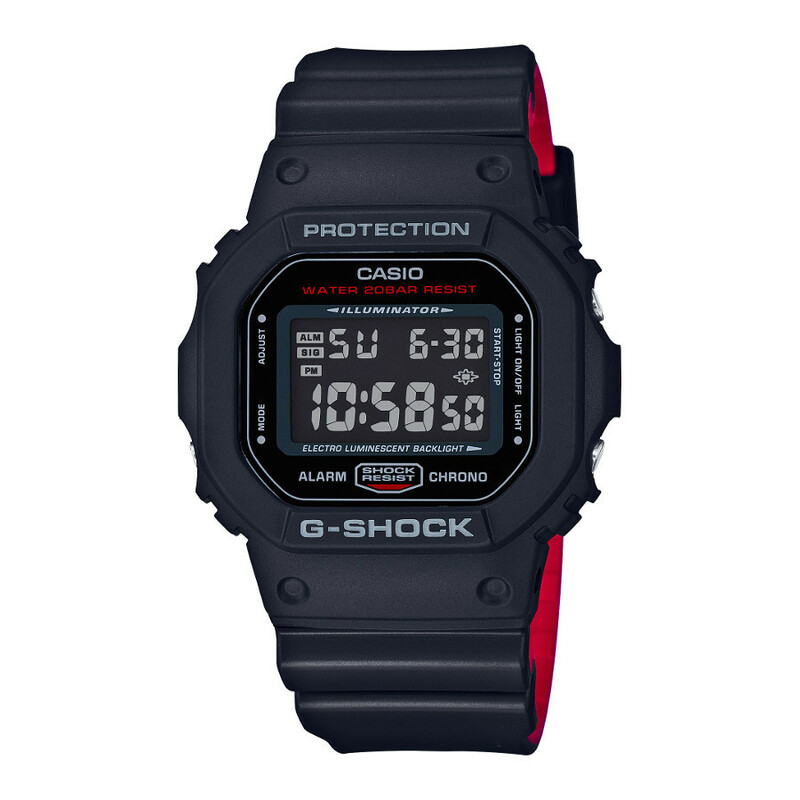 B Take a look at the complete collection of G-Shock watches in our online shop.